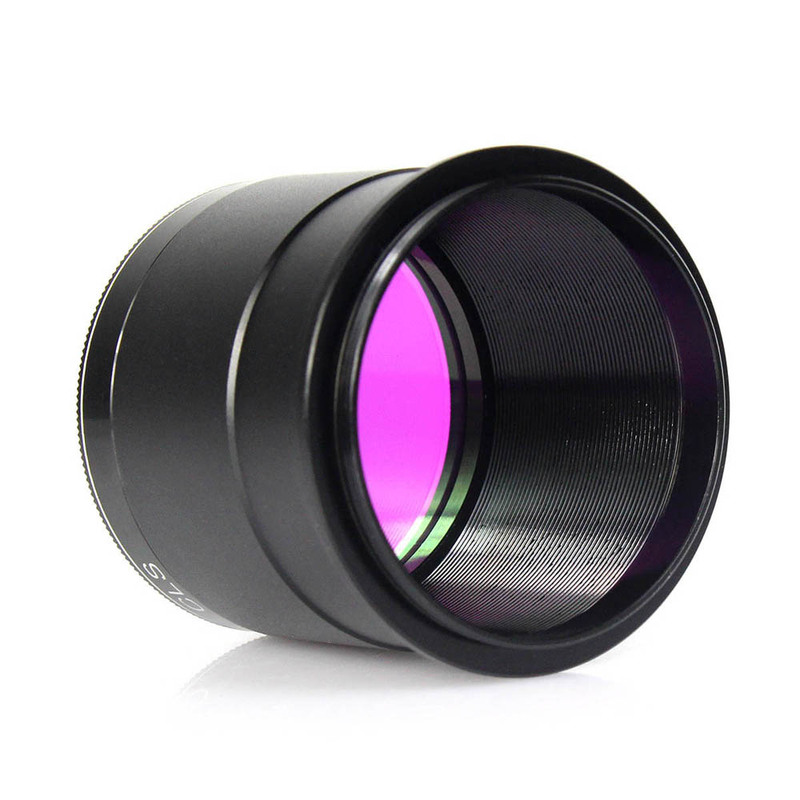 This adapter is mainly used for direct focus photography with SLR cameras, particularly suitable for Newton reflected telescope, Do not take a light path，do not occupation the optical path, one size of the adapter connect to digital camera or other T2 accessories, the other size insert to 2" telescope focuser or other accessories. We work hard to make sure 100% satisfied for every our customer. Please contact us if there is any issue with your order. 1.We only Accept Return within 30 days . 4.Just need to print out the label and bring the parcel together to your local post office , the parcel will be sent back on our cost. 6.We will need to deduct the cost on us and refund the balance to you once return parcel is received . 7.We reserve the right to refuse any return from objective reason. Customer can contact us on aliexpress message. The communication will be delayed during weekend or public holiday.